Mask Jumble Halloween | Pi'ikea St. Kids will love seeing their own face in animal form! 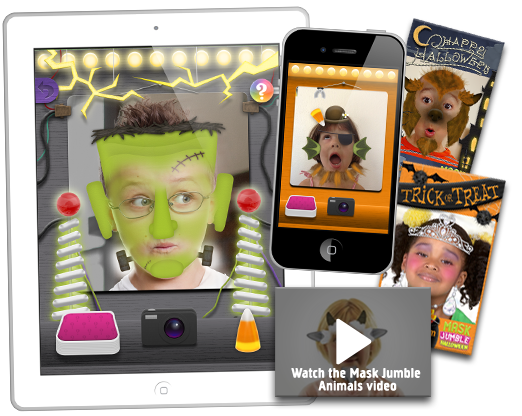 The first augmented reality game for kids which uses face recognition to let them pretend and match animal masks in a real time video mirror. 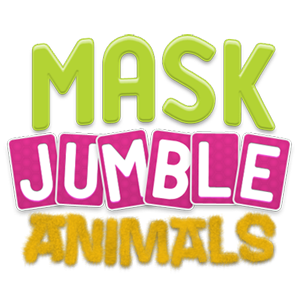 Mask Jumble Animals FREE also available! 10 halloween themed masks(40 unique pieces!). ** Appropriate for ages 4-8. 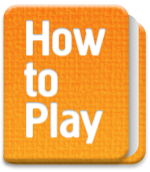 Get the FREE version to try it out! Stare into the in-app mirror and mask parts will appear on your face. As you move, the mask will stay on your face. Touch your ears, nose, chin, or hair to change each part of the mask. Find your favorite halloween mask or make a completely new one. Looking at the dressed up-you is mesmerizing! Draw a card for a halloween match challenge. Match your mask to the mask on the card by finding the right pieces. Automatic hints will help you along the way. After you make a complete mask, your robot friend will drop candy corns for you to catch in your mouth. Catch enough and you’ll unlock a new halloween mask! Take pictures of animal-you for your in-app gallery. Share custom postcards with friends and family. 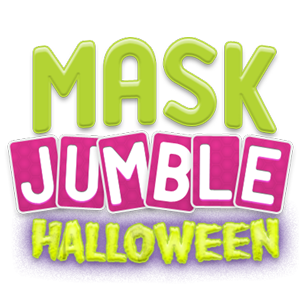 Want to review or feature Mask Jumble Halloween?